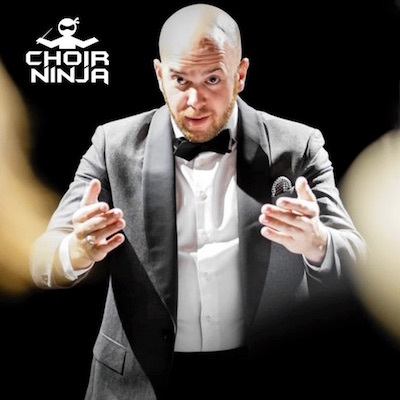 Christine Bass is a distinguished choral director, guest conductor, and clinician, and the Choral Director for the Temple University Women's Chorus as well as an Assistant Professor of Music Education. 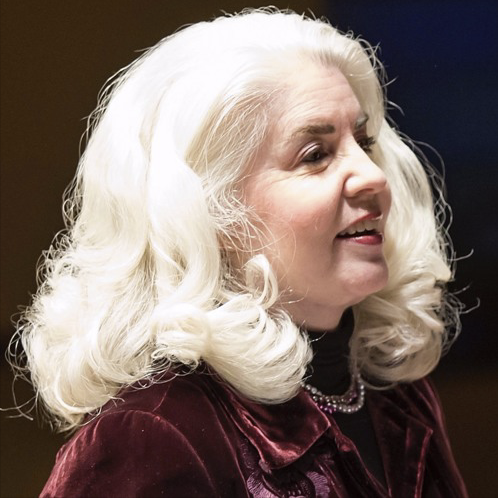 Prior to Temple, Christine taught at Cherry Hill West High School for 22 years where her program grew from 60 to over 325 students across seven choirs. Her choirs have performed at numerous ACDA national conventions, MENC and ACDA All Eastern Conventions, and performed with Alan Gilbert (New York Philharmonic), Julius Rudel, Rossen Milanov, Philadelphia's Singing City, and the Newark Boys Choir. 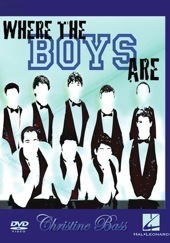 Her mens a cappella group, Men of Note, won three consecutive National Championships for Best of High School A Cappella. Christine has been selected for Who’s Who of American Teachers and Who’s Who of American Women. Christine earned her degrees from Westminster Choir College, studying conducting under Robert Simpson, Elaine Brown, Andrew Megill, and Joseph Flummerfelt. She received their Alumni Merit Award and Alumni Ambassador Award. She is also the recipient of the New Jersey MENC Master Music Teacher award and has received the Governor's Award in Arts Education. She has conducted numerous All State and Honors Choirs, including the 2009 ACDA All National High School Honors Choir. 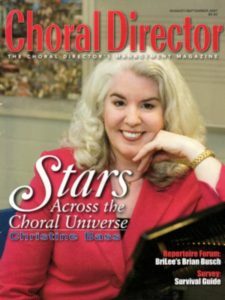 She has been featured on the cover of Choral Director magazine. 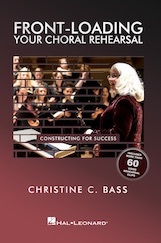 She is a frequent guest conductor, clinician, and presents workshops across the country on her DVD's Vocal Transformation and Where the Boys Are, as well as her new book, Front-Loading Your Choral Rehearsal, all published by Hal Leonard. 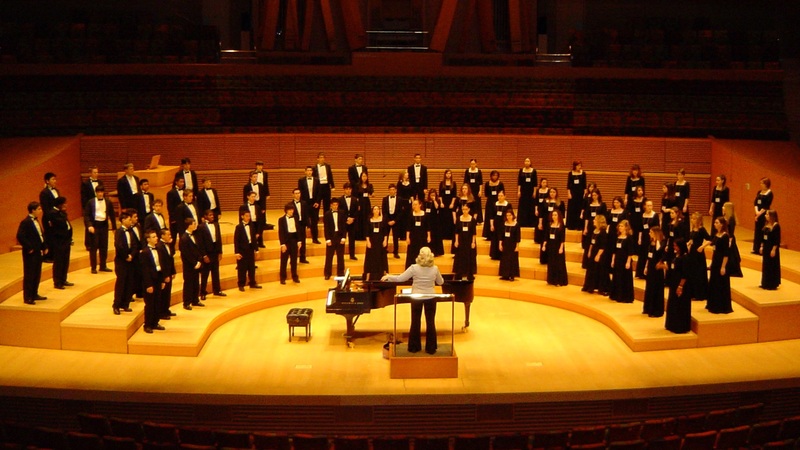 Christine shares her decades of experience as a choral conductor via her e-mail list. It's free to join and guaranteed to inspire you on your professional journey. 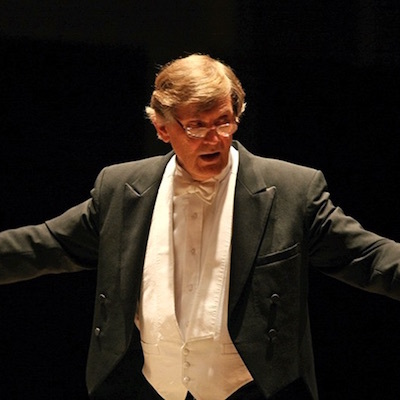 Dr. Joseph Flummerfelt, founder and musical director of the New York Choral Artists, and for 33 years was conductor of the world-renowned Westminster Choir. 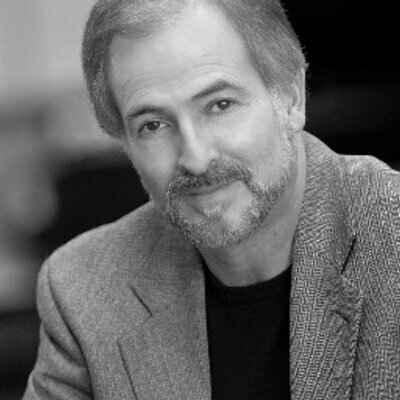 Since 1971 he has been responsible for most of the choral work of the New York Philharmonic. 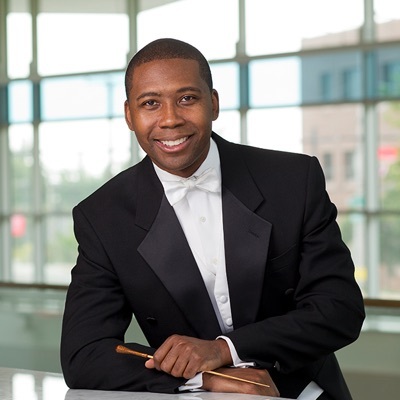 Dr. Z. Randall Stroope, American composer, conductor, and lecturer, and the Director of Choral and Vocal Studies at Oklahoma State University in Stillwater Oklahoma. 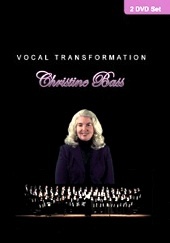 “Christine is truly a master teacher and role model for anyone who wishes to pursue a career in choral music education. We learned so much from her during our visit. After getting back to campus, one of my students welled up with tears as she commented on how much she clearly cares about her singers. Her passion for both choral excellence and for nurturing young people is a combination that is rare in the profession these days." “There's no doubt as to why Christine Bass created one of the most successful high school choral programs on the east coast! In Front-Loading, she pulls back the curtain and presents a practical method that cuts to the chase and puts the onus on the director to be prepared with the skills required for a successful, fun, and rewarding rehearsal process." 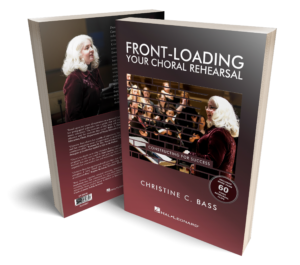 In Christine's latest book, Front-Loading Your Choral Rehearsal, she outlines creative and effective rehearsal approaches for conductors of all experience levels. Embedded in the book are more than sixty real-world rehearsal video clips to illustrate the concepts. Watch the preview video, then click here to see more details. Use the form below to contact Christine. She is available for consults, guest conducting, clinician appearances, and adjudications.